You no longer retain hit guaranteed critical head shots by performing the glitch. 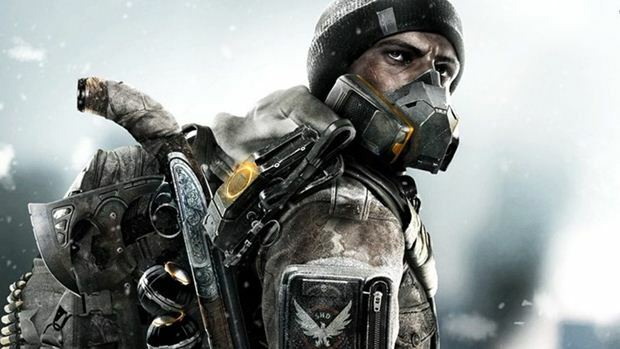 Servers for Tom Clancy’s The Division went down today at 9 AM CEST/3 AM EDT/12 AM PDT to issue an immediate patch to a glitch with the DeadEye gear set. Thankfully, downtime only lasted for 1.5 hours and the servers are currently available. The entire purpose of the DeadEye set is to allow for guaranteed critical hits but sacrificing your headshot damage in the process. This may sound terrible for PvE but it actually makes for a competent set in PvP since you can down players pretty quickly from large distances. What are your thoughts on the DeadEye set especially after the changes? Let us know in the comments below and stay tuned for more updates.